A witness flying between Florida and Puerto Rico reported watching and videotaping a cylinder-shaped UFO that appeared to be hovering at an altitude below the jet’s 37,000 feet, according to testimony in Case 56602 from the Mutual UFO Network (MUFON) witness reporting database. The incident occurred about 11:15 a.m. on March 12, 2014, and was reported to MUFON on May 25, 2014. 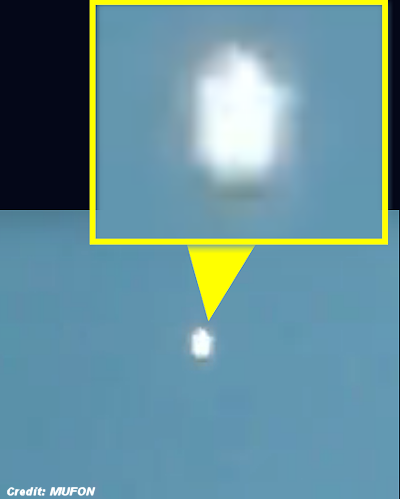 The case was investigated by Ohio MUFON State Director Thomas Wertman and closed as an Unknown.